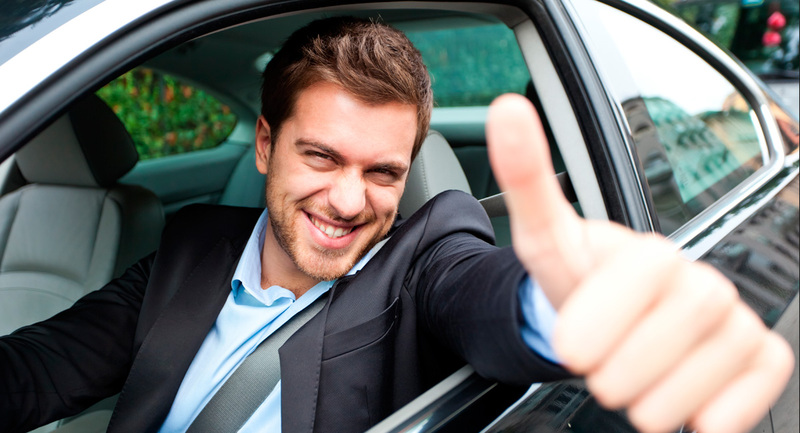 One advantage to this practice is that no interest is normally charged to the buyer. However, the major disadvantage is that item does not become property of the purchaser until it is completely paid for. 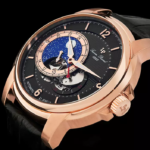 Popular online retailer WorldofWatches.com has taken these two factors into consideration and periodically offers stress-free payment options on many of its popular brand name watches, providing consumers the opportunity to purchase many of today’s most sought-after watches in three to six month payment plans of equal amounts and also enjoy their new watches when they make their first purchases. 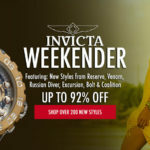 This week, WorldofWatches.com is offering stress-free payments on many of today’s most sought-after luxury watches for men and women with their em>Zero Interest Payments – Buy A Luxury Watch Now and Pay Over Time promotion. 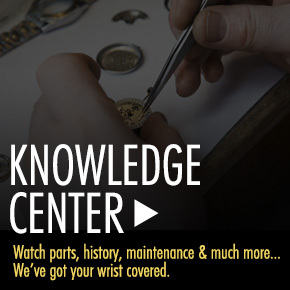 Over 144 popular luxury watches are featured in the special financing promotion, including styles from Cartier, TAG Heuer, Bvlgari, Movado, Ebel, Seiko, Maurice Lacroix, JeanRichard, Raymond Weil, Citizen, Gucci, Invicta, Luminox, Ebel, Frederique Constant, Zenith, Hublot and Mont Blanc. 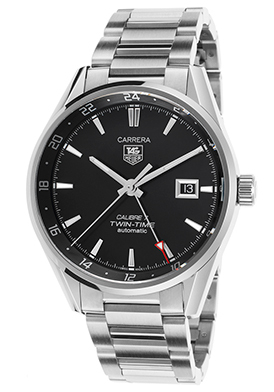 The TAG Heuer Carrera Automatic GMT men’s watch is an excellent choice and an outstanding deal with the Stress-Free Payment option plan. This prestigious, highly-regarded men’s watch has a prominent 41mm diameter case in premium grade stainless steel, highly polished to a lustrous glow. The outstanding triple link bracelet in brushed and polished stainless steel adds to the virile, masculine appeal. An exhibition caseback lets you see the intricate Swiss Calibre 7 twin-time automatic movement inside. The stationary polished steel bezel encircles the black dial with luminous hands, a GMT hand and luminous hour indices. A window at the 3 o’clock hour reveals the automatic date calendar. Premium features include a scratch resistant sapphire crystal and water-resistance to 100 meters or 330 feet.